Banpresto will release the following game prize in January 2014. 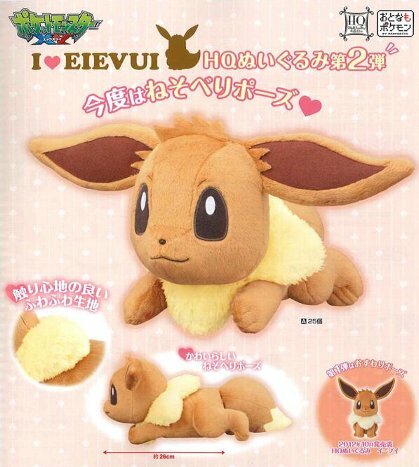 Also one more, this Fennekin plush will out from Tomy in October 2013 in Australia. Takara Tomy is now focusing on the global market with Pokemon merchandise using Walmart channel according to Nikkei Eco news. Thanks for the info to Pkmncollectors@LJ and @zombiemiki.